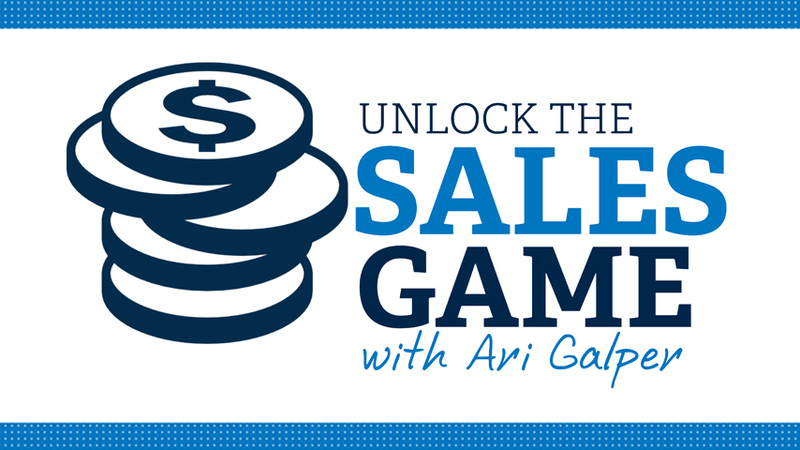 Ari Galper is the World’s #1 authority on Trust-Based Selling, and the creator of Unlock The Game®, a new sales mindset and approach that overturns the notion of selling as we know it. With over 74,433 subscribers and clients in over 35 countries, Unlock The Game has become the most successful trust-based selling approach of our time. In a day and age where technology rules the selling world, for many growth-oriented business owners and sales consultants, authenticity and trust have taken a “back seat” in the sales process. Unlock The Game puts trust back into selling in such an elegant and natural way that the truth quickly emerges between seller and buyer; the painful and arduous “chasing” process no longer has to happen to make a sale. Ari is now the most sought-after trust-based selling authority among major corporations (Citibank, Telstra, General Electric, etc) as well as for small to medium-sized businesses worldwide. Thousands of business owners worldwide have been transformed by his trust-based sales approach and system. His new book “Unlock The Sales Game”, has become an instant best-seller among business owners and entrepreneurs across the globe. Ari has been interviewed on major news networks such as CNN/Money and SkyNews. 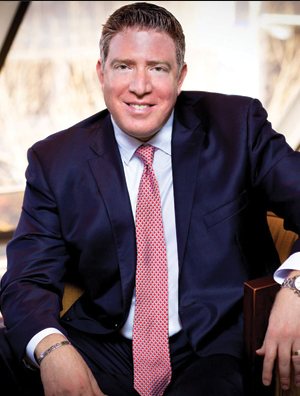 He is a sought-after international speaker, consultant and trainer, having shared the stage and masterminded with successful entrepreneurs such as Tony Robbins, Joe Theisman, Mark Victor Hansen, Dan Kennedy, Joan Rivers, Harry S. Dent, Christopher Howard, Frank Kern, Eban Pagan, Perry Marshall, Chris Cardell, Bill Glazer, Alexandria Brown to name but a few.